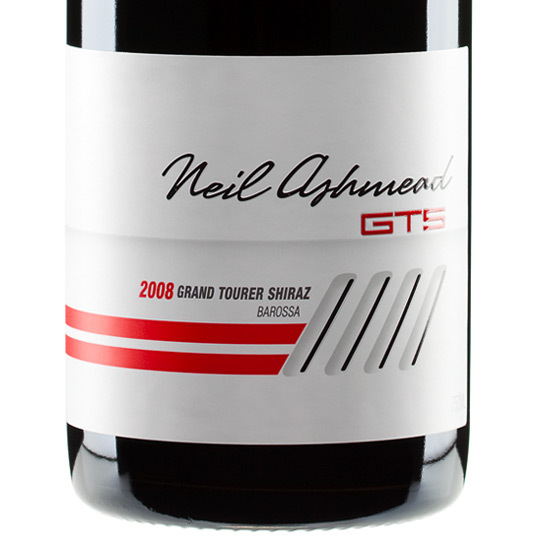 “FULLER recently completed Elderton’s Neil Ashmead GTS (Grand Tourer Shiraz), a tribute wine who’s packaging fittingly celebrates the life and loves of the late Neil Ashmead, a passionate South Australian wine man who had a lust for life and a love of fast cars. Playing on Neil’s passions and reflecting his outgoing personality, the design pays homage to the Holden GTS – complete with go-fast stripes, shark gills and topped with a 6-speed gear stick. 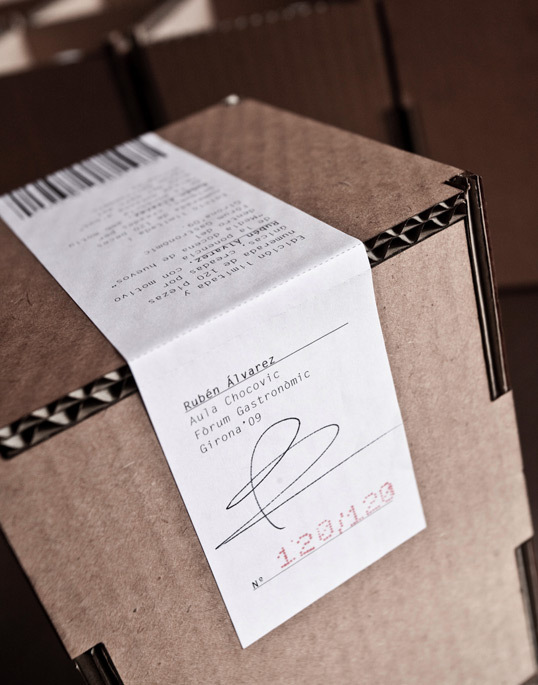 A winner’s wreath neck-label completes the package. 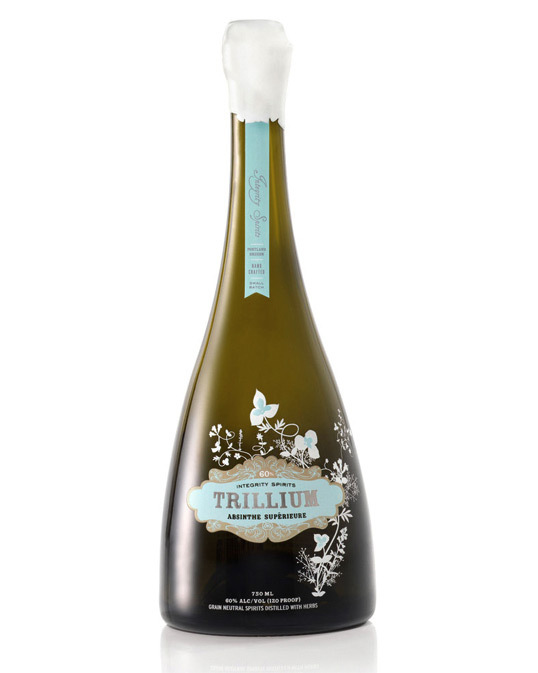 “Trillium Absinthe is one of the first legally produced absinthe’s in the United States. 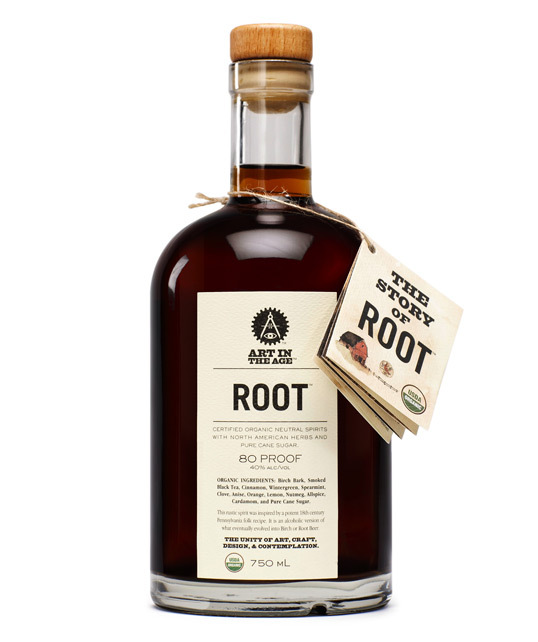 Its another great spirit from Integrity Spirits in Portland Oregon. 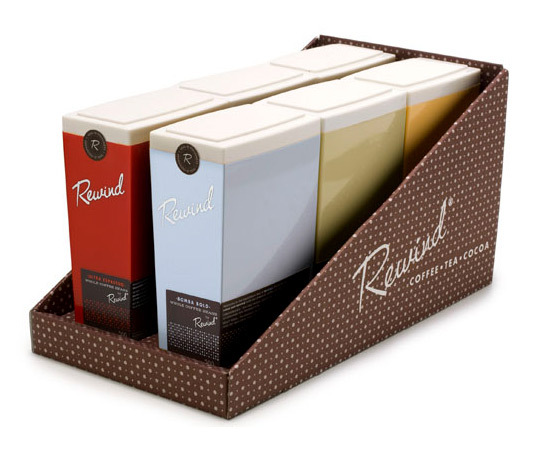 The bottle has a distinct shape that communicates the elegance and ritual of absinthe. The botanicals used to make the absinthe are represented on the outside of the bottle in the label design. The bottle itself, is sealed with a wax cap. The layers of the design echo the complexity of the absinthe within. 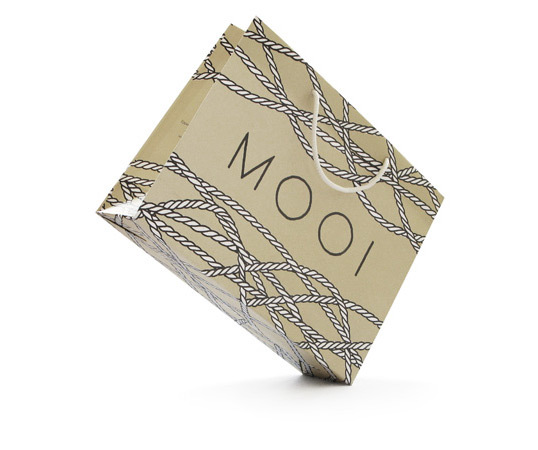 MOOI is a store for exclusive cashmere knitwear in Hamburg, Germany. The pattern on the bags is web of hand-illustrated threads, which repeats itself through all the applications of visual communication. 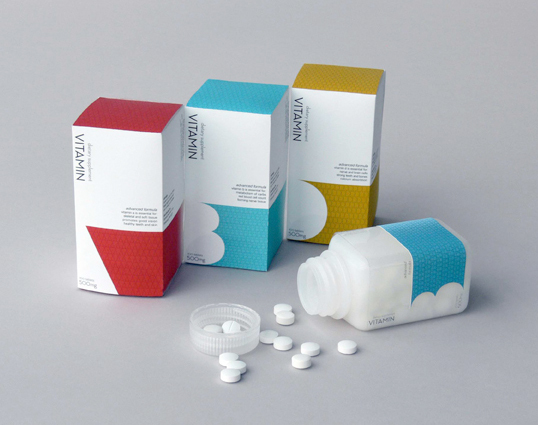 Good packaging solution to get any designer, typography or colour fiend to take their vitamins. 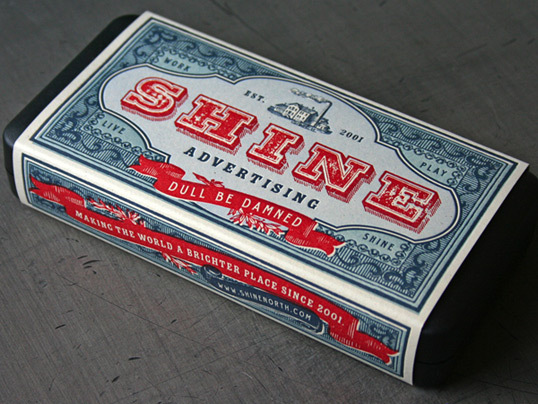 “The aim was to create a supermarket friendly label to appeal to the mass market. 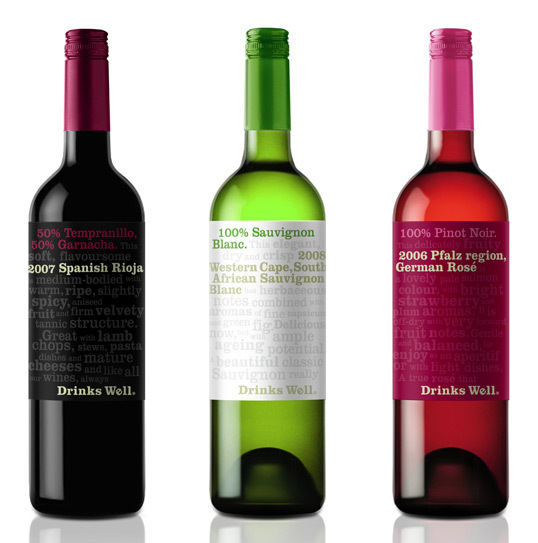 If a large retail channel or wine supplier wants an own brand with a clear message, offering delicious, good value, ready to drink wine, ‘Drinks Well’ is the ideal solution. The visuals include three very different wines from separate countries and the label descriptions clearly state what the average consumer needs to know. They have uniform characteristics, starting with the grape variety, then a brief summary, followed by the region of origin and wine variety. Lastly is a detailed description that ends with a unique sentence backing up the fact that the wine ‘Drinks Well’. The range can include as many wines as required and there is clear colour distinction between the reds, the whites, and the rosés. 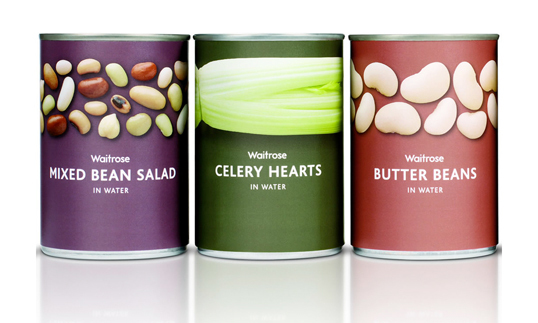 Visually unified packaging solutions for a diverse variety of canned goods.